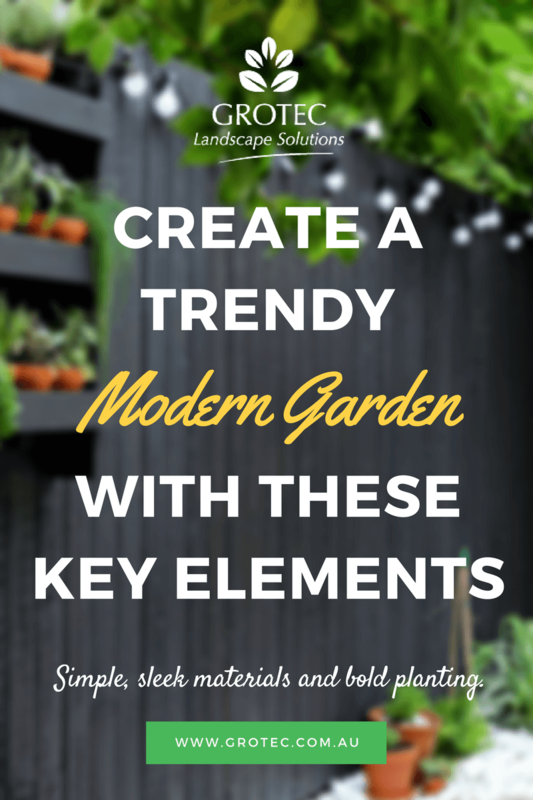 Modern garden design focuses on texture and strong geometry. Textures are reflected in hardscape and planting with modern garden design. Simple, sleek materials and bold plantings also have a large role to play. 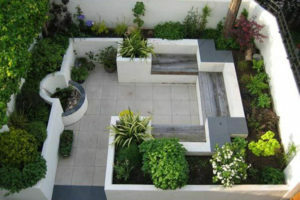 A modern garden design is organised around outdoor rooms, and the provision of textures that blend with the boundary lines of the scenery beyond. Neutral tones can be used in the non-focal areas, with simple geometric shapes applied to paths and lawns. The importance of gardens in our increasingly technological world cannot be emphasised enough, with the increasing loss of the habitats of birds, insects, and animals. Water is often included to mirror the environment. When geometry is applied to a site, and the texture of both the hardscape and the plantings included, a modern garden design can be organised with repeat patterns that will hold the elements of the design together. Lighting also emphasises special structural plants. A modern house deserves a modern garden design, so talk to Grotec. There are numerous eco-friendly garden products – wood alternatives for retaining walls, decks, and pergolas, plus outdoor furniture – that is now available, and made with recycled elements. These provide the strong textural emphasis in a modern garden design. Simple, honest materials, such as wood and steel, or stone and pebbles can be combined to make a sophisticated garden display that is low maintenance and long lasting, and not subject to fashion changes. Modern plants may be variegated – Cordyline sp, Pittosporum sp. – with perennials used to soften a corner or walkway. Spotlights on unusually shaped plants such as Tree fern (Cyathea sp), Fruit salad Bush (Monstera deliciosa), or Umbrella tree (Schefflera actinophylla) will again emphasise a modern design. Define your space, and call Grotec for your modern garden design!